Costumes at camp are always fun to wear! 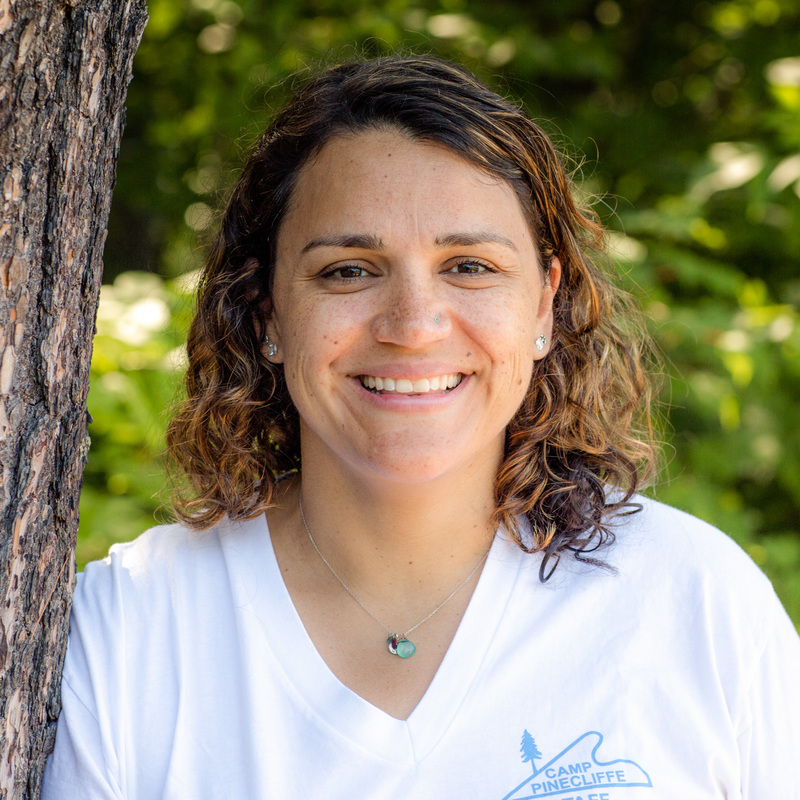 I know the campers will love an evening activity or special event if it allows them to dress-up and wear anything out of the ordinary. 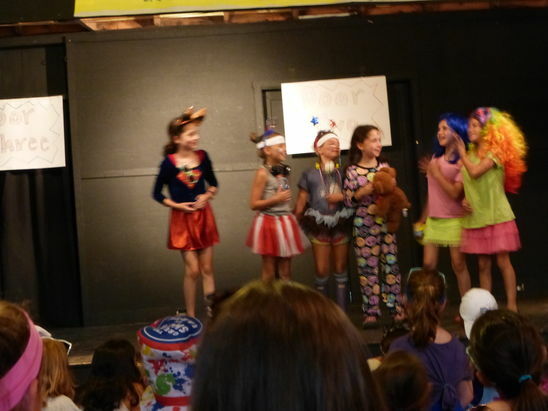 Anywhere from a big camp wide activity like Dutch Auction or Let’s Make a Deal, to bunk skits for our Juniors, a dress-up event is a guaranteed crowd pleaser. It allows our girls to step out of their comfort zone, reinvent themselves, and become someone or something completely different, even if it’s just for the one night. 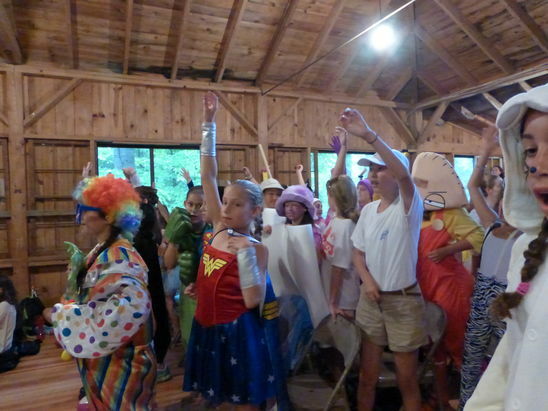 Now that Halloween is right around the corner, I can only imagine how much all of our campers must love this dress up holiday. We wanted to wish all of our campers a happy (and safe!) Halloween! This week, leading up to Halloween, we’ll be having a costume contest on Instagram and Twitter. Simply tag us on Instagram (camppinecliffeoffical) or Twitter (CampPinecliffe) and you’ll be entered into this contest to win a prize! We’re looking forward to seeing all of your amazing and creative costumes.